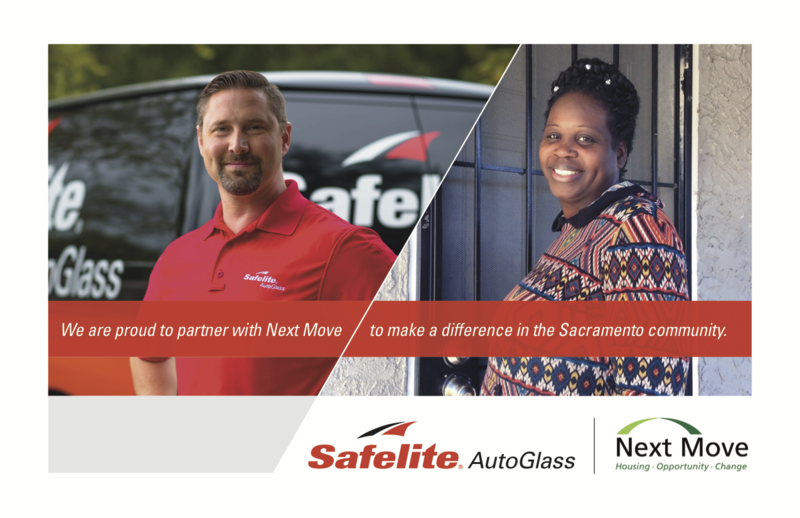 Back in December 2017, we received a $25,000 grant from Safelite AutoGlass to renovate a new shelter facility in Sacramento. We are excited to share this partnership again, which opens up additional housing to 8 families each year. Thank you Safelite AutoGlass for being a champion of the community and a national business who cares about giving back locally! We appreciate your support and are proud to call you our partner.